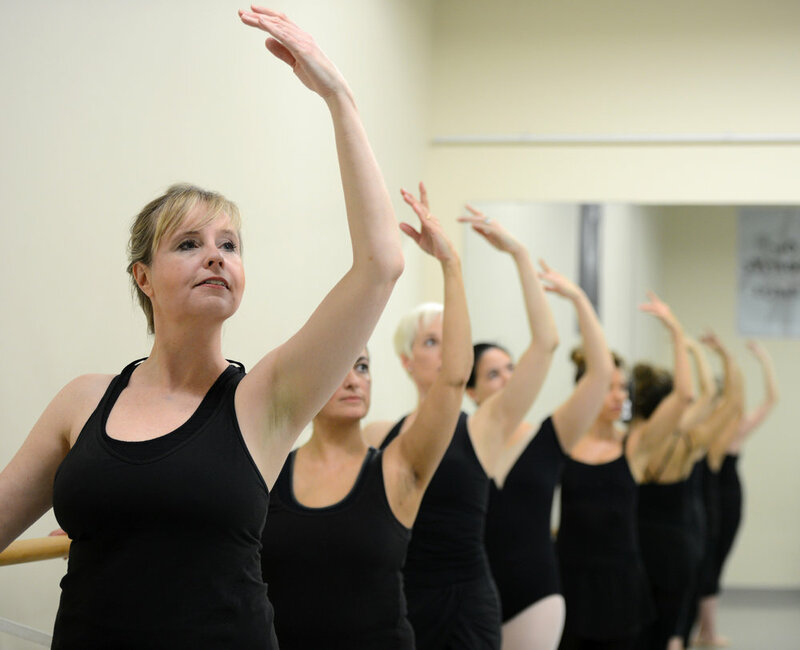 One of the great things about Dance Steps is that we offer adult classes! Dance is a great way to stay in shape and make new friends. Our adult classes are offered in sessions. We are currently offering Zumba, Ballet, Tap, and Jazz! See the schedule below for dates and times. Register at the studio during office hours or online by clicking the ‘Register Now’ button below! If you have any questions call the studio at 519-645-8515. Receive 10% off second class per week. *Please note we need a minimum of 5 per class to run the class. *Please note we need a minimum of 10 unlimited to run the unlimited program. Have any questions? Click below for our Frequently Asked Questions! Let us know if you have any questions. Feedback is always welcome!